Free Shipping Included! 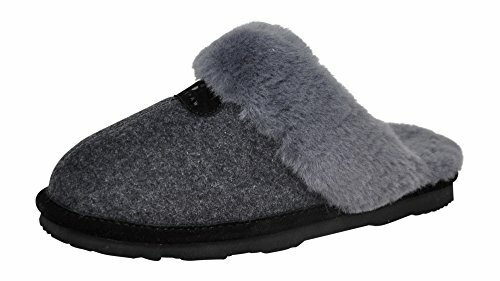 BEARPAW Women's Loki II Scuff Slipper, Grey Wool/Grey Fur, 8 B(M) US by BEARPAW at Mas Fashion. Hurry! Limited time offer. Offer valid only while supplies last.